In this engaging volume, local historian Douglas Bostick reveals the unacknowledged history of the second community in South Carolina, settled in 1671. 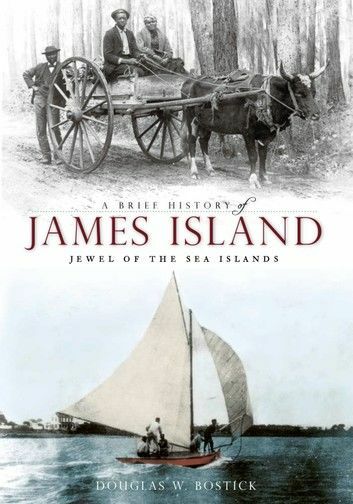 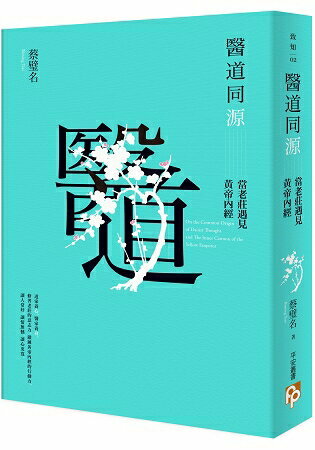 Whether investigating prehistoric clues about Native American life before European settlement, detailing the history of agriculture and the reign of King Cotton, following armies from multiple wars or chronicling the triumph of equality on the greens of Charleston's Municipal Golf Course, Bostick tells the story of James Island as only a native son can. Join Bostick as he brings this small jewel of an island out of Charleston's shadow and into the light of its own rich, historic assets.